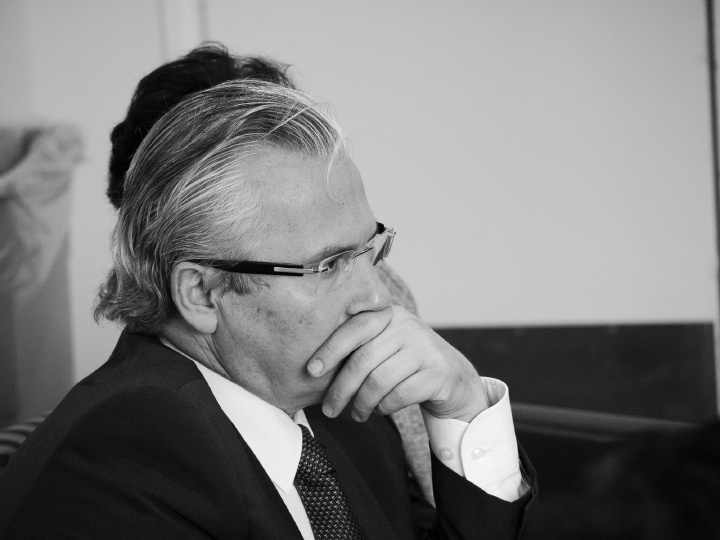 Judge Baltasar Garzón welcomes the news that ETA, the terrorist organization that fights for Basque independence, has announced a definitive end to its armed struggle, El País reports from Seattle, WA. From Seattle, Garzón travels regularly to Colombia, where he is working as Special Advisor to the Mission to Support the Peace Process (MAPP), coordinating the reconciliation between former paramilitary and their victims. “ETA has realized that it makes no sense to pursue political ideas through violence, and that is what counts. I am very happy this has happened. I think the FARC in Colombia should learn from ETA.” Looking ahead, Garzón is optimistic. “ETA has not demanded to be part of a negotiation. All they say in their announcement is that the governments of France and Spain should enter into dialogue about points that ETA is interested in. This is curious because the end, in the cryptic language they tend to use, they are making an appeal for the functioning of democracy and political discussion.” More in El País.